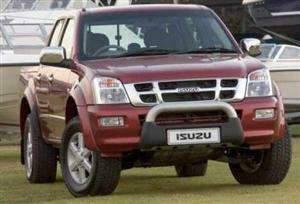 Wheels24 editor Sergio Davids attended the launch of the refreshed Isuzu KB in the Namibian dunes. 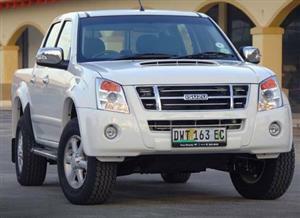 The Isuzu KB has added three derivatives to the range, bringing the tally of models to 18. View the gallery! 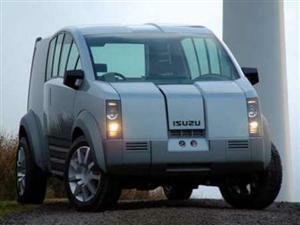 Isuzu is launching a limited edition KB, paying homage to African wilderness - the new Serengeti Special Edition.